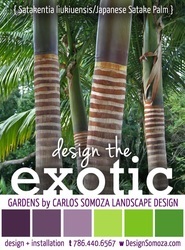 Learn the fundamental design principles needed to conceptualize and design your own private Eden. 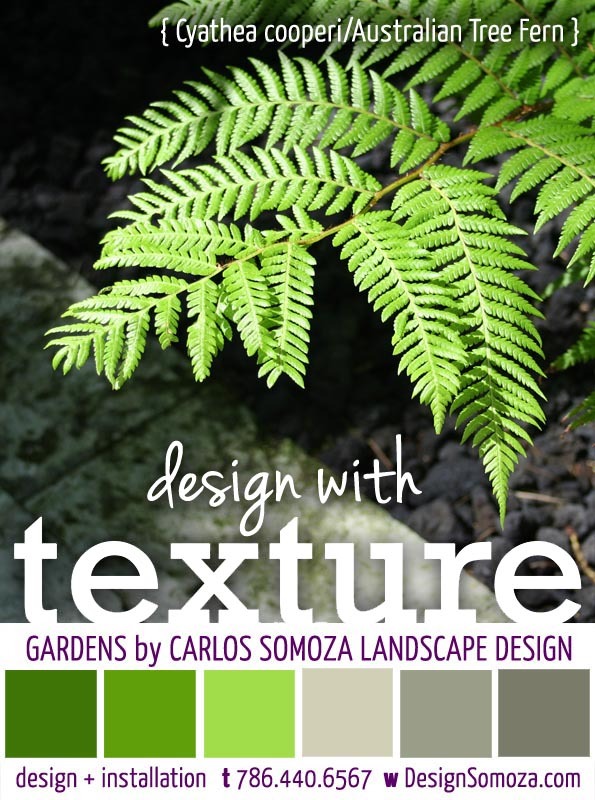 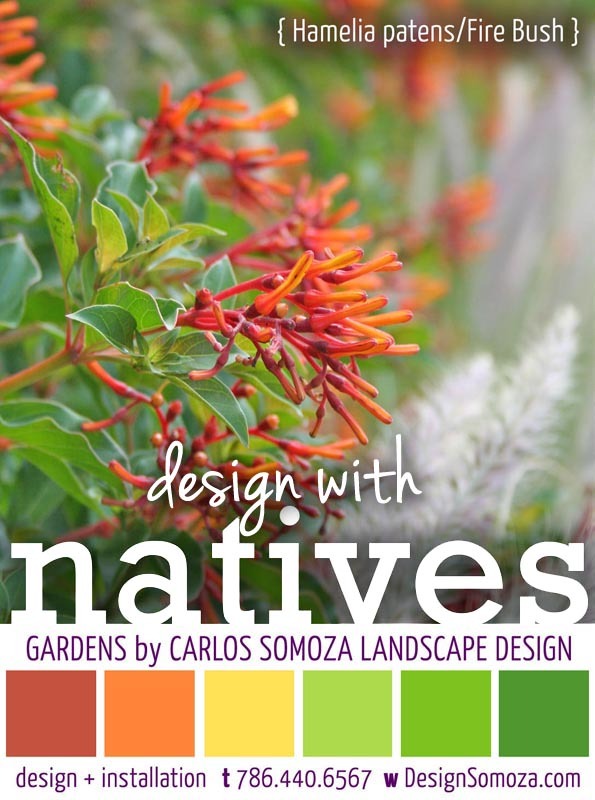 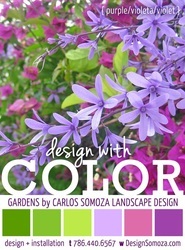 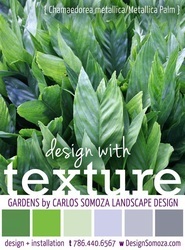 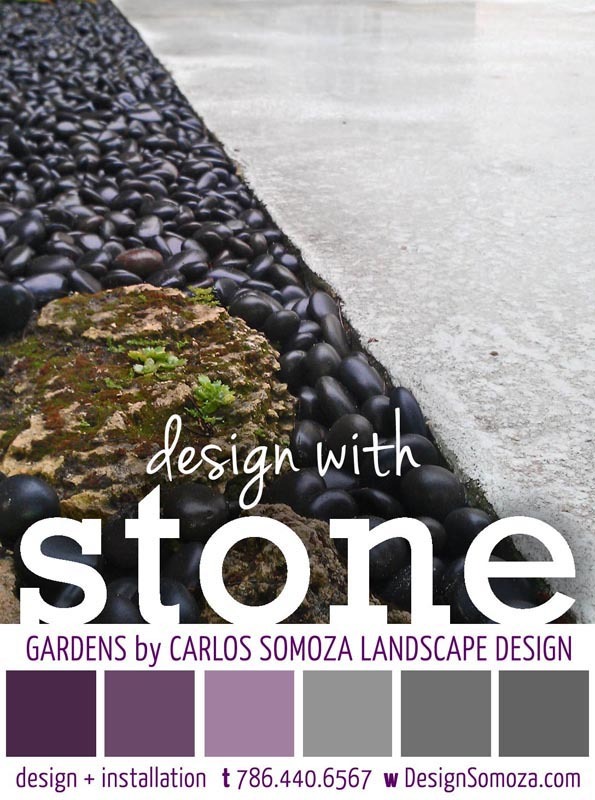 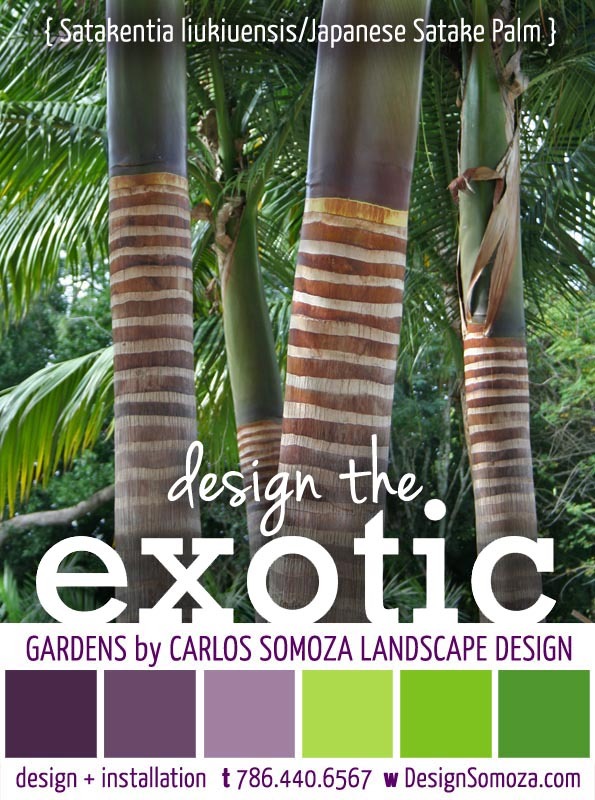 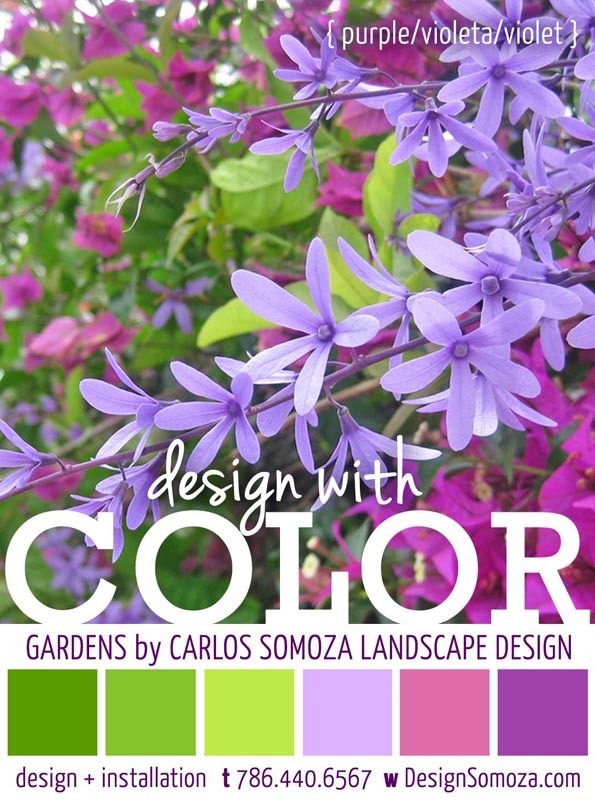 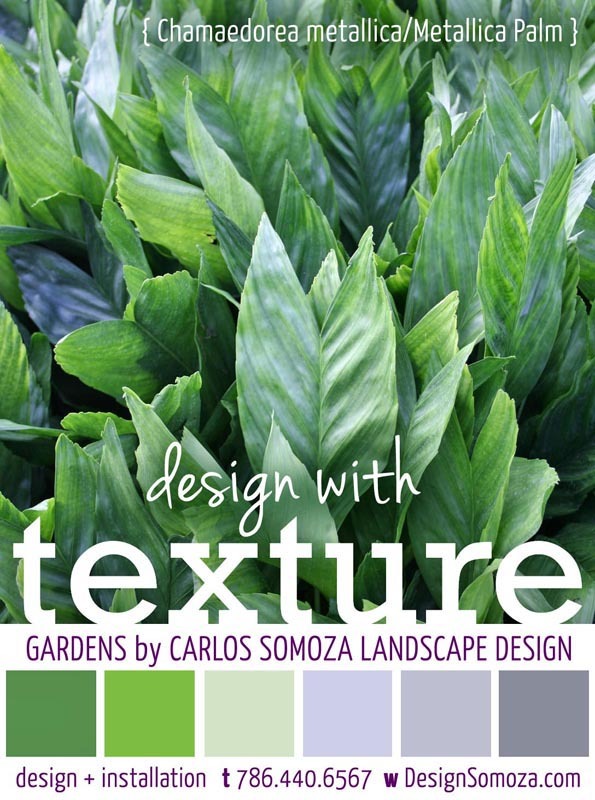 In this introductory design course for homeowners, Miami landscape designer Carlos Somoza covers the design concepts needed to analyze, interpret, and plan a private residential garden in subtropical Florida. 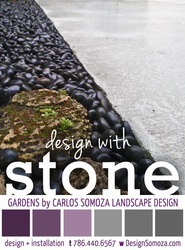 Garden styles, building materials, planting design and construction phasing are discussed. Students are encouraged to bring photographs and sketch plans of their existing garden spaces for class participation. 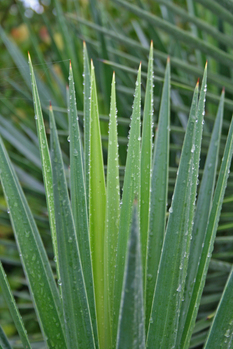 Session III: What's on your Wish List?